Robert Berry is one of those people I feel is not known enough. In my humble opinion he deserves a much bigger audience. Be it melodic rock or more symphonic work, he pulls it all off in style and with class. Just listen to his album with The December People (he still officially does not claim this by the way) where he plays various Christmas songs in the style of bands like Queen, Pink Floyd, Genesis, Kansas, etc.) My favourite X-mas album of all time! This is by my knowledge his latest release so far en borders mostly into melodic rock territory. If you know his work you already know what to expect. 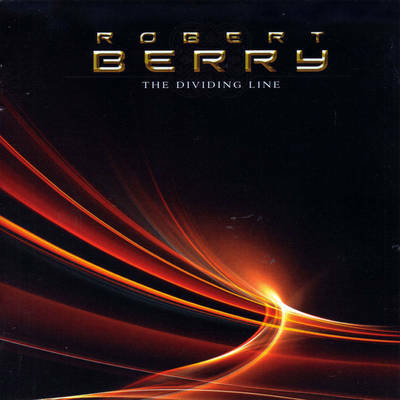 For the non believers, Robert Berry is a very capable multi instrumentalist who writes songs with memorable choruses, great hooks and enough variation to keep playing and enjoying them. Because of his studio work (I believe he owns and works from Soundtek Studios in Campbell California) he also knows how to make everything sound good. So I hope this will stimulate more people to check him out. Solo, or with bands like Three, Hush or Alliance. I promise you won’t be disappointed. Personal play tips: The Dividing Line, This Life, Young Hearts.